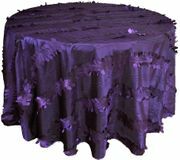 120" Round Forest Taffeta Tablecloths Free Shipping over $150 - US 48 Contiguous States! Wholesale High Quality Brand New Round Wedding Forest Taffeta Tablecloths, Forest Taffeta table covers linens, Our 120" Forest Taffeta tablecloth linens are made from a high quality Taffeta material with a beautiful hemmed edge giving a delicate and elegant appearance to the overall look of the table. 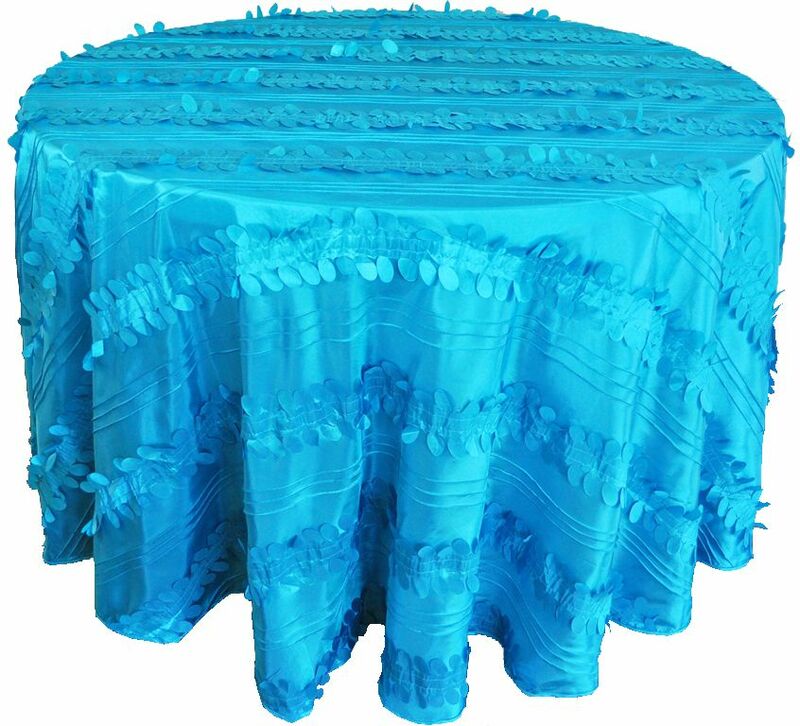 Wedding Forest Taffeta tablecloths, Table linens are perfect for wedding, parties, celebrations or any special events.